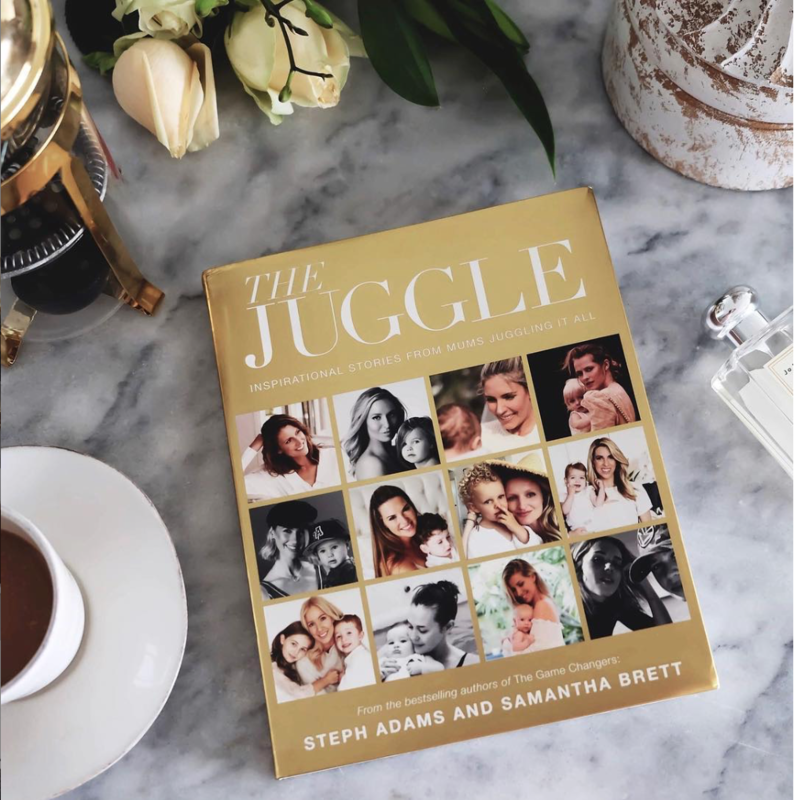 Steph Adams and Samantha Brett are the authors of The Juggle, an empowering reflection on motherhood featuring candid, real, and raw stories for mums by mums. Today, they are on the blog to talk about the inspiration behind their new book – just in time for Mother’s Day. Mums, quick question: do you sometimes feel like you are being judged? That you are struggling with the juggle? Feeling guilty for trying to “do it all” while finding yourself struggling to do any of it with the passion and fervour you once had? Well, we are here to tell you – even prove to you – that you are not alone. 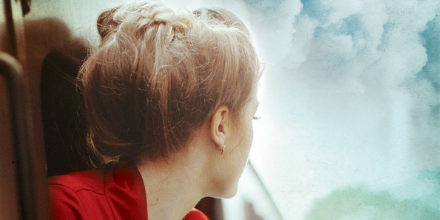 As two mums ourselves with young babies (and a toddler) in tow, we know all too well the ramifications of trying to juggle it all, and the constant hoping (praying!) that none of the balls will drop at crucial moments. But, like so many mums, we often find ourselves failing miserably. The idea for The Juggle came after our experience on our first collaborative book, The Game Changers, a few years ago. The book featured interviews with the likes of Julie Bishop, Arianna Huffington, Aerin Lauder, India Hicks, Rachel Zoe, Melissa Odabash, Charlotte Tilbury, and a then little known Meghan Markle, so it was suddenly garnering a lot of press attention! A year after the book was launched, we were booked for a live interview with a television station in the UK to talk about our experience with Meghan, now the Duchess of Sussex. That meant driving to the TV station affiliate building in Sydney during the afternoon peak hour traffic in order to make it in time for London’s morning news. With babies bathed, nappies changed, bottles filled, babysitters hired, makeup slapped on, and power suit jackets at the ready, we jumped in the car and began the long drive. With minutes to spare, we arrived at the studios only to be told by the car park attendant that we are in fact at the wrong building, and the one we are supposed to be at was another hour away! With no petrol, no mobile phone battery, and no idea where we were going, we jumped back into the car and prayed that our hatchback wouldn’t shut down in the middle of the highway as we weaved in and out of crawling traffic. Huffing and puffing, we arrived at the studio a little worse for wear when Sam noticed she was missing an earring, Steph had a food stain down the front of her pants, and in all the commotion we had forgotten to actually prepare what we were saying. #Mumlife. Of course, we wouldn’t have it any other way. We had a strong suspicion that many, many women were in the same boat, and so we began our year of interviewing women about their stories of trying to juggle it all. 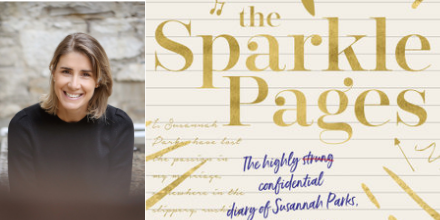 What emerged was surprising, raw, candid, hilarious, and utterly relatable from the likes of Megan Gale, Lisa Wilkinson, Teresa Palmer, Kathryn Eisman, Sally Obermeder, Natalie Barr, and so many other mums from all backgrounds and walks of life. We also quickly saw a pattern emerging: that no matter who the woman or how many kids she has, we are all in this together and that if we lean it to each other, anything is possible. The Juggle is available now. Steph is a bestselling author, art director and brand ambassador who has worked with Vogue, Marie Claire, Elle, Harper’s Bazaar, and Conde Nast Traveller. She is the author of Good to Glow, a collection of healthy recipes from celebrities, hotels, spas and cafes around the world. 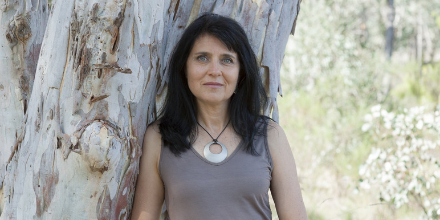 Samantha is a news reporter and bestselling author of six books. She currently works for Australia’s Seven Network, having also worked for Sky News, CBS, and CNN. Sam is a proud supporter of the Pink Hope Foundation and Mummies Paying it Forward, and is passionate about helping other women. 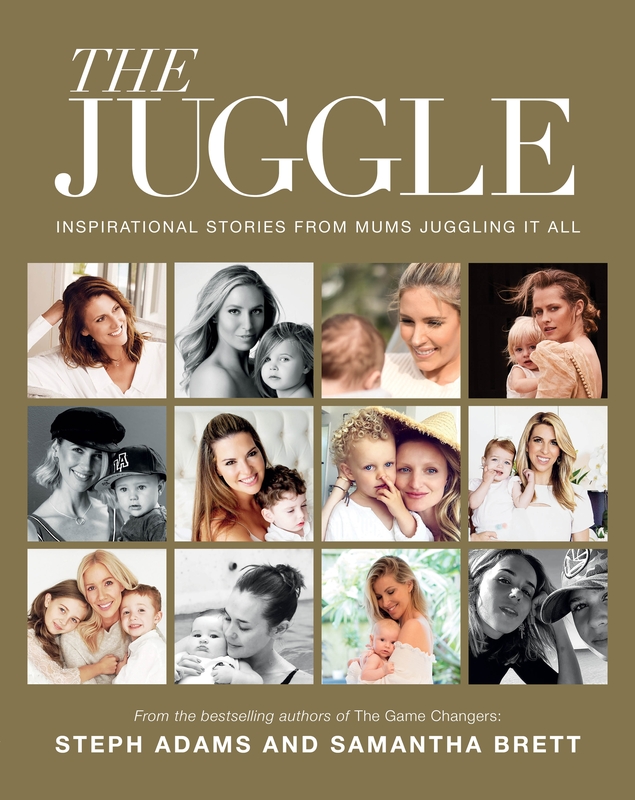 From the authors of the bestselling The Game Changers, The Juggle features candid, real and raw stories for mums by mums, designed to inspire, uplift and acknowledge that the juggle struggle is real – and that we’re all in this together.